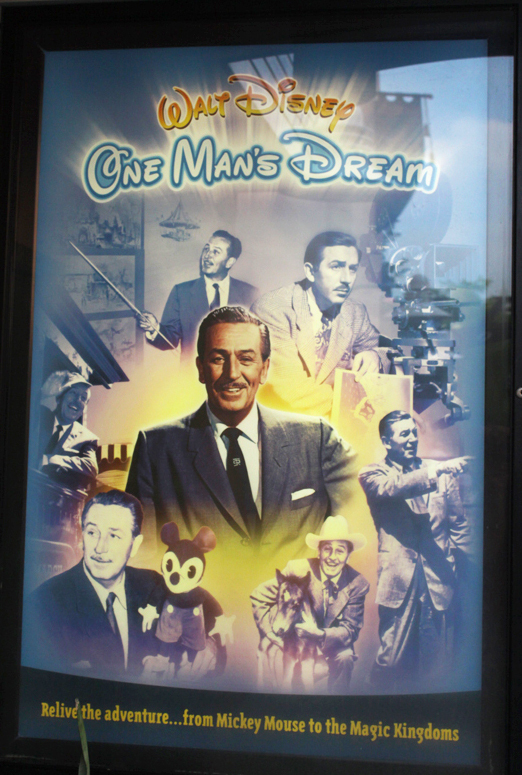 There is a concept Walt Disney instilled in his employees at WED Enterprises (now WDI) from its inception all the way up to his death and the Imagineers’ approach to their work has continued to carry on Walt’s legacy in the entertainment business. When Walt created something he did not just want to do something that had been done before. He wanted to create new experiences for people and improve on things that had been done in the past. The concept of creating new experiences can still be seen in WDW as it is constantly going through changes. As nostalgic as some WDW fans may be, we must remember it was never Walt’s dream for Disneyland or WDW to remain the same. Walt had a bit of nostalgia in him but he was also a man of innovation whose imagination often drifted to what the future had to hold. 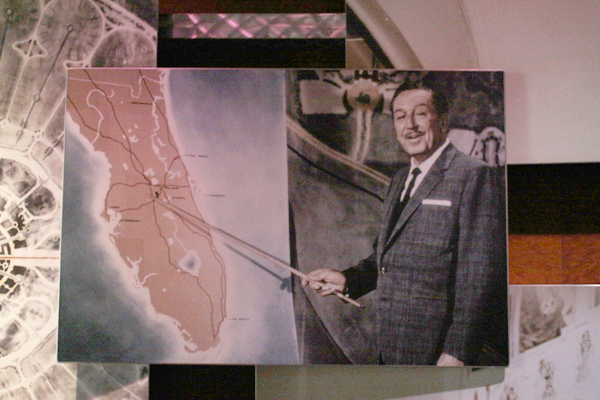 When developing the Walt Disney World concept he stated that he did not just want to create another Disneyland. The idea of creating unique experience for guests lives on long after Walt as well as the word he coined for the idea: “Plussing.” Plussing is it exactly what it sounds like: adding to in order to improve. When creating new attractions Imagineers constantly look for ways to plus the guest’s experience. Sometimes plussing is added into an experience by Imagineers with no extra effort needed on the guest’s part but there are countless ways you can plus your WDW vacation that may take a little more effort. Again, that is the whole point of my blog. I want to make you aware of some of the many ways you can plus your vacation so that you can catch a glimpse of the potential a Disney vacation has to offer. I say a glimpse because there is always the potential to have a better experience because Disney has so much to offer and things are constantly changing. It would be impossible to ever experience it all! Which is bittersweet really because there are things you will miss but there are always things to look forward to! My advice to you is to do some research before you vacation at WDW and find out how you can make your trip more unique, memorable, and magical! This entry was posted in Trip Planning, WDW History and tagged travel, vacation, Walt Disney World. Bookmark the permalink.